The 2018 MacBook Air refresh is packed with potential, but is it worth buying it versus the prior generation? 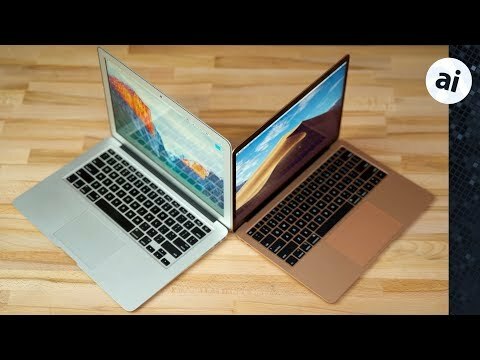 AppleInsider talks about which version is the better option for your money. 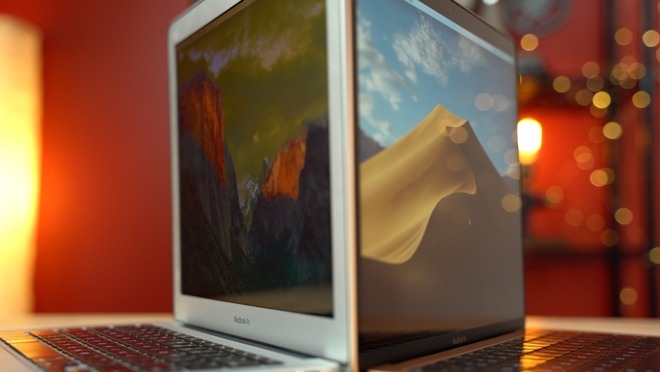 Three months ago, Apple released the new 2018 MacBook Air, complete with the first full redesign to the line in 10 years. 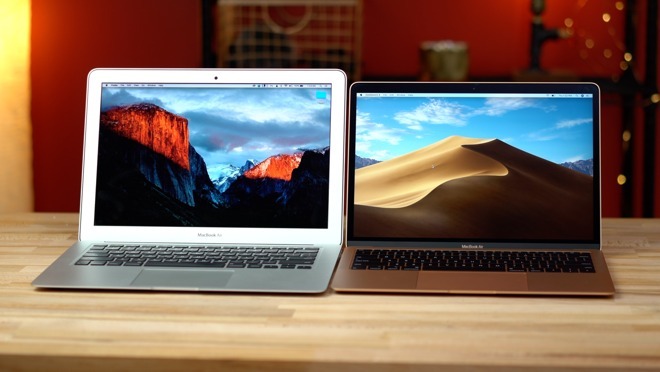 The new model incorporates a bunch of new features and technology that brings it up to date with Apple's other MacBook offerings at a relatively low price of $1200. However, Apple is still selling the old MacBook Air for $1000, that's $200 cheaper. This raises the question of whether the new MacBook Air is really worth that extra $200, or if the old MacBook Air may be a better option. Right off the bat, you'll notice that the new Air has a modern look and feel to it, using an all-aluminum design. 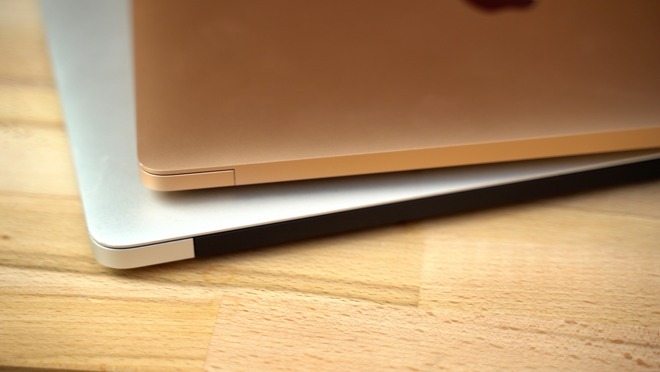 One thing the new model lacks is the glowing Apple logo, but that doesn't matter at all from a usability standpoint. Even though they both boast 13-inch displays, the new Air is quite a bit smaller and more portable at 11.97 inches wide and 8.36 inches deep, instead of 12.8 inches wide and 8.94 inches deep, and it's a little bit thinner as well. 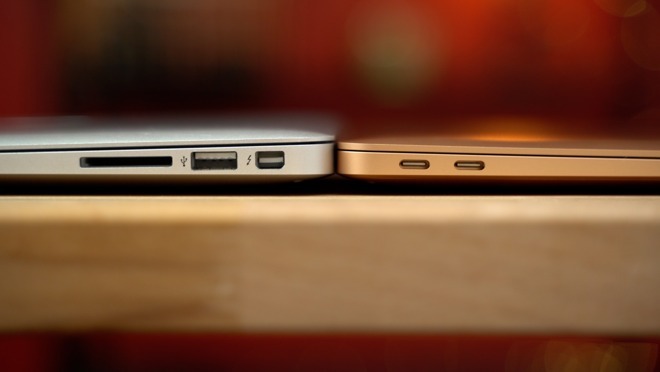 With the old model, you get two USB-A ports, a headphone jack, a Thunderbolt 2 port, an SD card slot, and MagSafe. 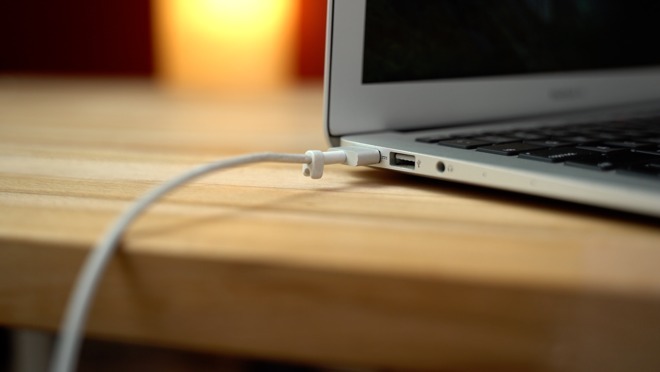 With the new Air, you simply get a headphone jack and two high-bandwidth Thunderbolt 3 ports, which can be used for charging or connecting external devices like a 5K display. Having only two parts can be limiting, but you can easily find a USB 3.1 type C or Thunderbolt hub for extension. The old Air design with those huge silver display bezels feels outdated. The new Air has slim glossy black bezels surrounding the new Retina display, that look much more pleasing. The Retina Display itself is worlds better on the new model, as it can display 96 percent of the sRGB spectrum compared to only 71 percent on the old Air. With the old Air, there's a noticeable gap between the glass and the display which can be distracting for some. The old display had horrific viewing angles as compared to the new display, with off-angle oddities like color shifts apparent -- an issue that is minimized in the newer model. There's no doubt there's a lot less key travel on the new Air's keyboard, and it does take some time to get used to, though some still prefer the old keys. The nice thing about the new Air is that it features Apple's third-generation butterfly key mechanism, which incorporates a silicone barrier to protect from dust and debris. The new Air also gains Touch ID for logging in and using Apple Pay online, which is a nice little bonus. The new Trackpad is not only larger than the previous design, but it has also incorporated force touch and doesn't physically move. A motor beneath the trackpad vibrates to simulate clicks, and you can easily customize pressure-sensitivity in the settings. You also get an even clicking feel across the whole trackpad, whereas the old model used a cantilevered design that makes it difficult to click near the top edge. The speakers are also much better on the new Air, with a more full sound, and clearer vocals than the previous model. The new MacBook Air also gets the T2 security chip, which off-loads some functionality, like the flash storage controller, and device security. Even though both models have the same quality 720P FaceTime camera, the T2 chip helps the new Air record much better video, allowing for a brighter image than the older model. To go with the speakers, the microphone quality is also improved in the latest model. For performance, the new model is faster despite both old and new versions having a dual-core processor. The 2018 edition is roughly 30 percent faster than its predecessor. Above and beyond that, the new processorsupports hardware encoding of the HEVC video codec, which helps with video rendering. We also saw a 25 percent increase in graphics performance on the new Air as well, which is nice since it still maintains the same 12 hours of battery life. Is the new Air better? Oh yes, much better, and it is definitely worth the extra $200. To make it even better, there are multiple sales going on right now, so you can buy the 2018 MacBook Air for as little as $1079. The new Air is basically better in every way, unless you need a lot of ports. 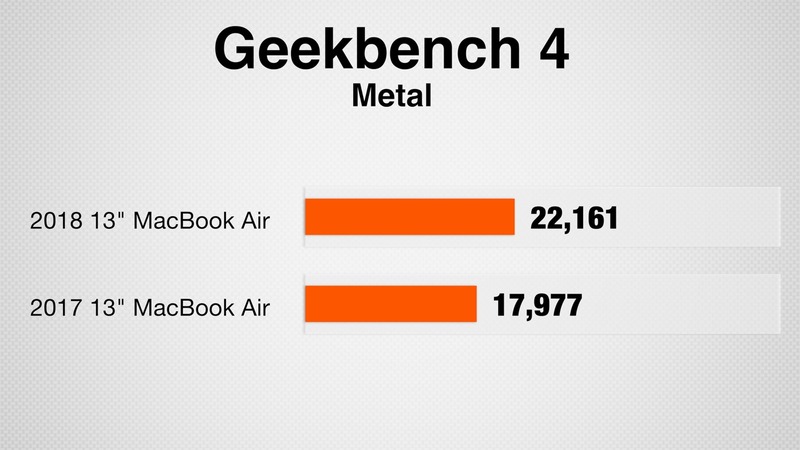 If you currently own the old MacBook Air, should you upgrade to the new one? If you're happy with your current MacBook and it does everything you need it to do, then don't upgrade. You'll notice a difference, with it being wider the further back you go in model years, but given that this machine was never designed to be a speed-demon, there probably aren't enough reasons to spend the cash. Use your old MacBook until it breaks down or starts impeding on your ability to get work done. For us, the cut-off line is 2015. If you have a 2015 or newer, stick with what you have. If you have an older model, the new machine is so much better in every regard, it is absolutely worth getting. Apple authorized resellers are discounting both the 2017 MacBook Air and 2018 MacBook Air with instant rebates of up to $250 off. A few of the hottest deals can be found below, but it's always wise to check out the AppleInsider Price Guide for the latest discounts and product availability. 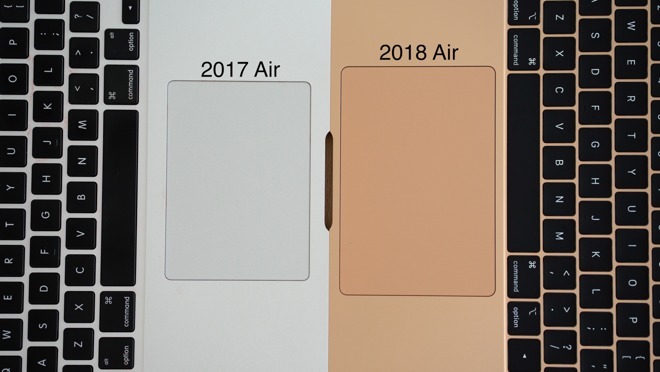 Did you not notice that the new Air has a Retina display? You'd think that a 3x increase in pixels would be worth a mention. 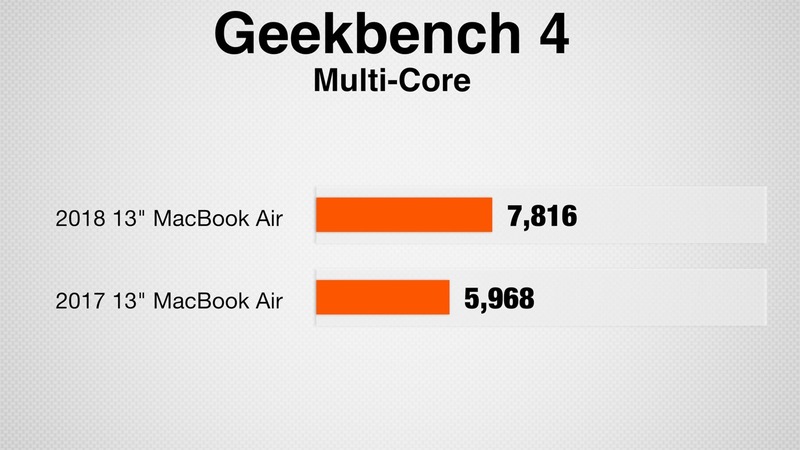 The new MacBook Pro looks like a more likely destination if performance is a motivation. While this text isn't mine, I see two mentions of Retina in there? I prefer the old machine by far. Beware. I moved from a MacBook Pro with 16GB RAM to the 2018 Air with 16GB RAM. I love everything but the fan running constantly and the incredible lag time now on doing certain things even if only a few applications are open. It’s SLOW. It gets bogged down when it should not. Not sure why, and not enough to make me go back, but shocking considering my girlfriend has an older MacBook Air and the performance seems at least equal and the fan runs less. With more pixels comes greater power needed to deliver to them I guess, saps the system maybe? Anyway, I love it, but am surprised by the underpowered feel. Retina display alone is reason to upgrade. ...if I read correctly both are dual core (but which specifics ?) 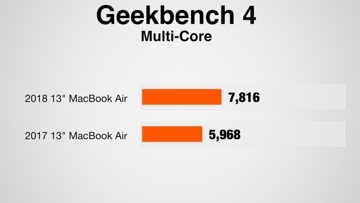 - Geekbench browser suggests the earlier 2.2 i7 is almost as fast in multicore as the new model, irrespective of all the other improvements ? They should have slipped an SD card reader or an extra USB-C port below the headphone port. Keyboard alone is a reason to consider NOT upgrading. I also just priced going to 512 SSD and 16 GB RAM: $1799! That's a whole bunch of simoleans for 8 GB of RAM and a bigger (but not expensive today) SSD. If that price included a real i5 or i7 class CPU I'd be on the bubble. But as is, hoping for further movement toward less suckage in the keyboard on the MBPs this summer. Meanwhile, with a new keytop surface my 2013 MBA (512/8, i7) MBA is running like new. I would have been happy with the old keyboard, range of ports, an updated u series processor and the new display at the old price. Like all the MBA’s ultrabook competitors have. it is definitely worth the extra $200. To make it even better, there are multiple sales going on right now, so you can buy the 2018 MacBook Air for as little as $1079. How can you say that? 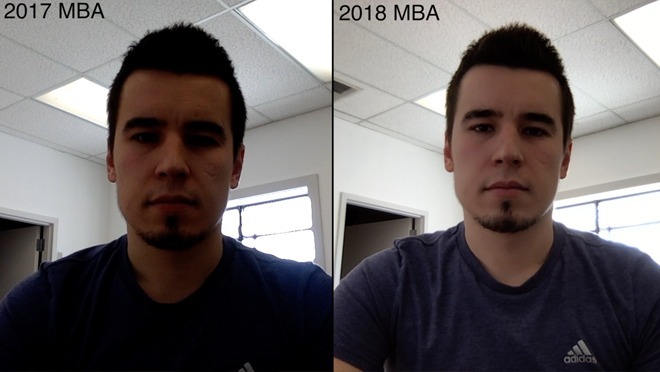 The MBA does not sell in a vacuum. Even though the MBA created the ultra book market, It sells in a market with a wide range of competitors, with great displays, long battery life, more powerful processors and lower priced. Eg XPS, Spectres, etc. The fact it has Mac OS only goes so far. In truth, it is at best worth the same price. That there are multiple sales of the new MBA at this time of year kinda proves it is incorrectly priced. The competition to the MacBook Air is the 13” non-Touchbar MacBook Pro or the 12” MacBook, both priced at $1,299—not a PC. The vast majority of those who want a Mac aren’t interested in a Windows/Linux machine, and if you need a Mac, PCs aren’t really an option. Personally, for my needs the MacBook Pro is a better option than the new MacBook Air, even though it’s priced $100 higher. 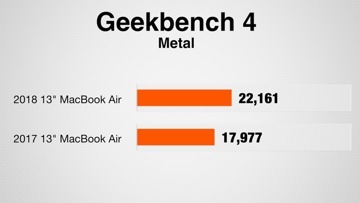 The fact that the old MacBook Air is the same price and hardware it had 5 years ago means this comparison is terrible. 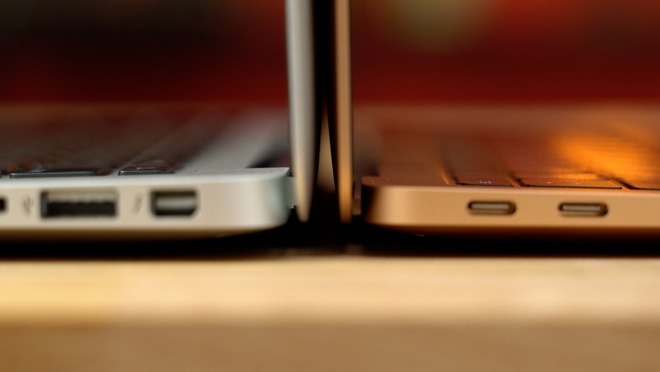 If you didn't want the old MacBook Air then, then why would you want it now? Not to say that $200 price difference isn't having new Mac users still consider it, but those are also the people used to having more ports on there computers (assuming they previously owned windows). 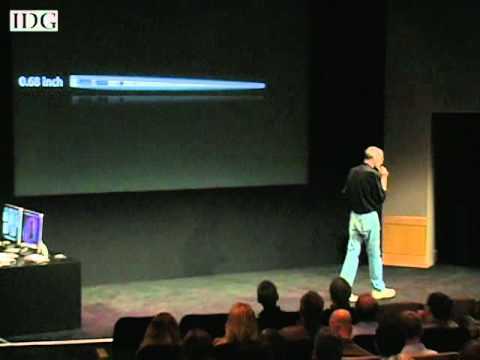 For the intended MacBook Air customer, someone who wants a lightweight, elegant, everyday on the go, capable of handling some heavier tasks, lower priced MacOS computer, I don’t see how anything other than the new model would be acceptable. You know, at this point, I’m sure any talk is pointless. Feel free to believe what you believe, we’ll see who’s right in the end. My understanding is that the pre-2018's used standard, low power i5's & i7's. The 2018 uses a renamed M series processor. The M series have gotten a bad reputation, but the new ones are improved enough to not be a step down from the older low power "i series" processors. But one has to wonder how the MBA would do with a modern low power (true) i5 or i7..